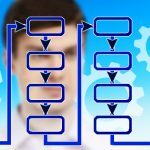 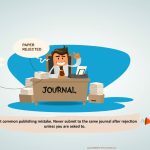 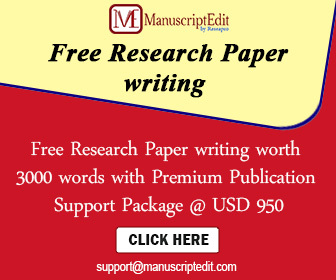 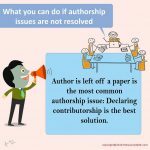 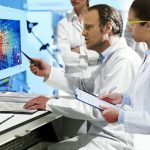 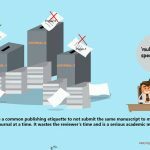 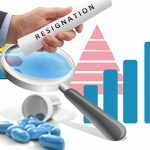 What you can do if authorship issues are not resolved? 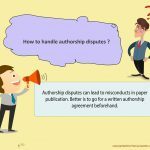 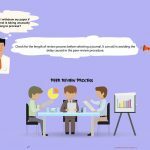 How to handle authorship disputes? 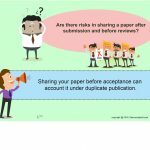 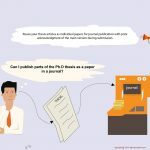 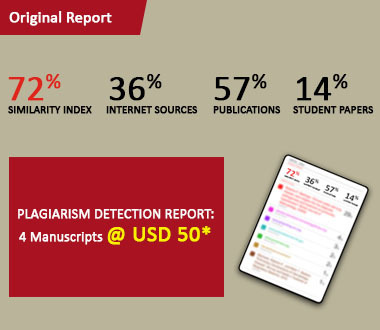 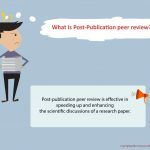 Are there risks in sharing a paper after submission and before reviews?